Social isolation and loneliness pose both physical and mental risks to Canadian seniors. In fact, one study likens their effects to those of smoking fifteen cigarettes a day. Isolation also contributes to elder abuse. 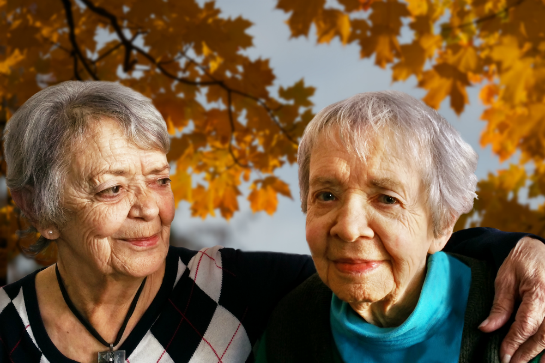 In order to address this pervasive problem, the Reach Isolated Seniors Everywhere Campaign brings together partners from coast to coast to coast to raise awareness of the dangers of social isolation and encourage reaching out to vulnerable seniors. Your contribution will help prevent isolation and foster interactions with seniors.